In 1990, John Caveney purchased the franchises SERVPRO® of West Akron and SERVPRO® of Stark County, BSM (Business Service Maintenance). SERVPRO® of West Akron is your preferred local company for fire and water restoration services in Summit County, Ohio and SERVPRO® of Stark County is your local commercial cleaning company in Stark and Summit County. In 1990, John Caveney, purchased both franchises and in 2000 his daughter, Maureen Gentile, joined him and in 2002 his other daughter, Laurie Kolenz, joined the family business. March of 2017, John passed away making his daughters Maureen and Laurie owners of both franchises. 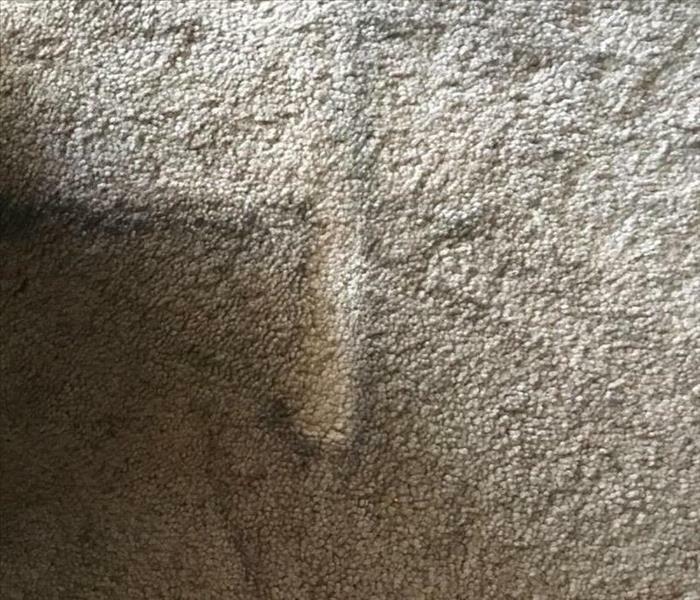 As a family run business, SERVPRO® of West Akron understands how stressful and confusing it can be when your home or business has suffered from a water loss due to a pipe-break, flood, sewage backup, toliet overflow, sump pump backup, etc. and you may not know where to start. Our cleaning and restoration crews have been professionally trained to help lift the burden off your shoulders and handle your disaster from day one, no matter the size. We also specialize in the cleanup after a fire damage to your home or business. We understand how devasting this can be to business and homeowners. Our team will treat your belongings and your property with extreme care and respect during this crisis. SERVPRO® of West Akron has a 24/7 emergency construction board up team that can secure your property after it has been fire damaged. This division can also restore and rebuild your home to pre-loss condition. Our crews are IICRC certified and trained in fire, water, mold, bio-hazard and vandalism cleanup and restoration, meaning we are equipped with the knowledge, experience, and technology to help make your disaster “Like it never even happened". If you would like to schedule service for your home or business, please call SERVPRO® of West Akron today at 330-867-5723! 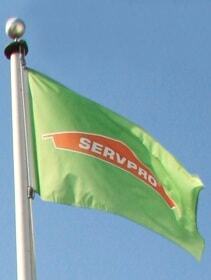 SERVPRO® of West Akron is locally owned and operated.